Building a new home from scratch or remodeling an existing one doesn’t leave any room for shortcuts or errors. Home additions, remodels and new-builds require a highly skilled and specialized range of tasks that need the professional touch. So, if you are looking to build your dream home or want to add on to your current house or apartment, then why not contact Lyon Landscape Nursery, Inc. today. Having worked hard to build our business from the ground-up, there is no job too big or task too small for our skilled team. We have developed a winning reputation among homeowners for delivering a high-quality construction service that goes the extra mile for you. So, if you want the best for your family’s home, then you need to look no further than us. Trust us, you won’t regret it. 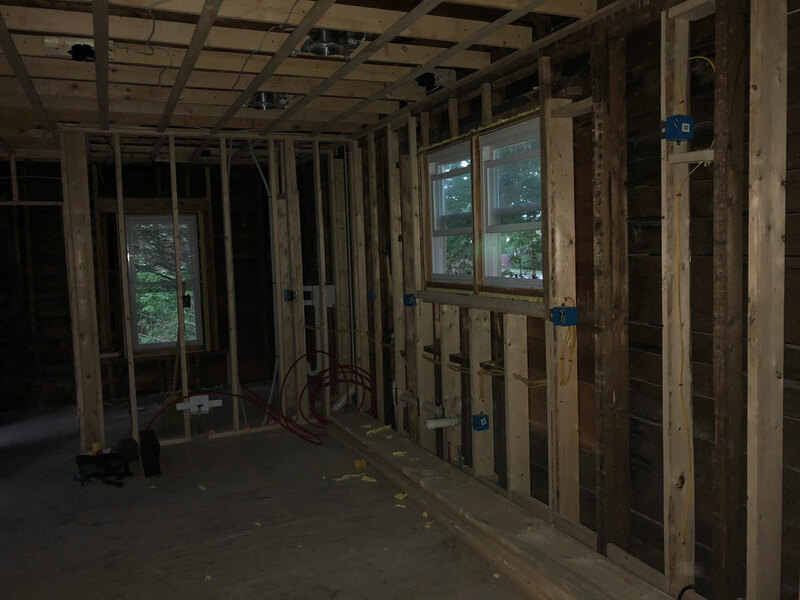 Obtaining the answer to this question is a very necessary first step before making a final decision on the general contractor that will take charge of your home improvements, interior remodeling or construction services. The simple fact of the matter is that every job that you work on will require permits and inspections. At Lyon Landscape Nursery, Inc. we not only know what permits are needed for a given job but will always ensure that they are obtained for our residential customers before any work commences. As a general contracting business with a wealth of experience, Lyon Landscape Nursery, Inc. has first-hand knowledge that some jobs will take longer than others. That being said, every homeowner who hires a general contractor has the right to know how long the job should take. It is very important for homeowners to have a clear picture of when the work on their home will start and end. Recent business research advises against paying for the full price of contracting work up-front, and the fact of the matter is that any reputable contractor should never ask for this. At Lyon Landscape Nursery, Inc., we offer a flexible payment schedule that can be paid in increments throughout the timeline of the job. If you want a general contractor that will take no shortcuts in the pursuit of construction or remodeling perfection for your home then you really shouldn’t look any further than Lyon Landscape Nursery, Inc.. Trust us, you won’t regret it.